Ever feel like you just can't get a grip at yoga class? 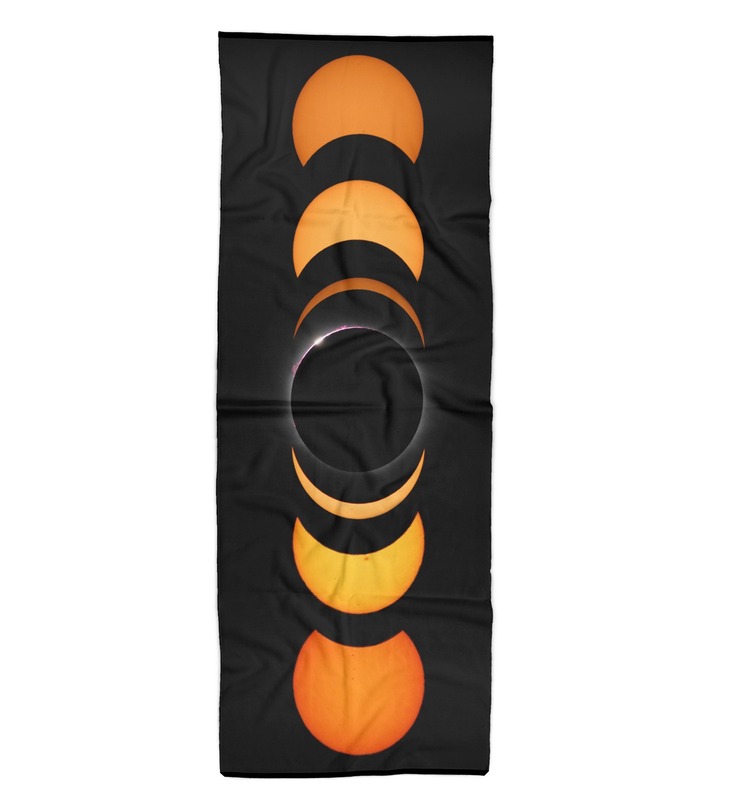 Don't worry, we've got this amazing yoga mat towel to get yourself steady again. This towel will literally put the traction back into your yoga moves. 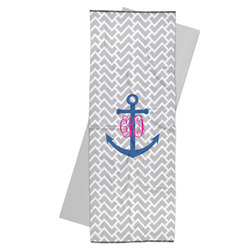 This gorgeous yoga mat towel is printed with your own design on the front with a grey colored back. They are the perfect thing to take with you to a yoga class where you use community mats. No need to worry about someone elses sweat left behind! They also give you a little extra grip on your mat, especially for when you do a hot yoga workout! They measure at approximatley 24" W x 68" H. They are the perfect thing for your regular yoga classes or workouts. Have fun designing in our design center! Pick a fun pattern, graphic, and font to start your perfect design. With this product in particular you can even choose to design it horizontally OR vertically. Customize whatever you like and have fun doing it! Our yoga mats are the perfect thing for any of you yoga lovers out there. We have a whole section dedicated to yoga, so be sure to visit to look at our yoga mat straps, yoga straps, and more! There are even a few really fun yoga designs you should take a peek at as well! Since it was such a large project, had some issue with getting the file size small enough, but worked with YouCustomizeIt and it turned out great. Have washed the towel and it looks like it will wear well. Since this is a small company please be aware it may take some time to hear back from them. I am very pleased with the final product. Thank you.